This is one exhibit you’ll want to give your kids plenty of time in. There’s no structure here – it’s all free, creative storytelling with props. There are buttons to press to change the lighted backgrounds on the walls from water to snowflakes and other neat effects. There’s also a noodle forest. Our kids enjoyed being able to create their own environment and it was fun to watch them interact. They could play on their own or create something together. 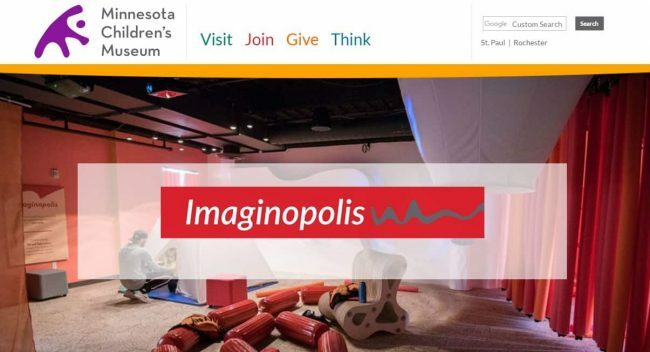 Visit the Minnesota Children’s Museum website for more info. Você pode acabar não gostando da cor do batom.